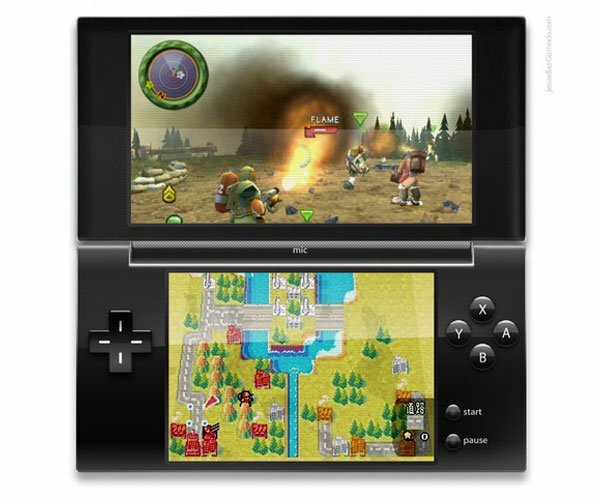 Nintendo DS 2 Coming In 2010? The guys over at RPAD.tv have obtained some details on the next generation Nintendo DS, although there are no details on what it will be called, so lets assume it will be the Nintendo DS2. The Nintendo DS2 will features two larger screens than the current model DS and DS XL, and the screen will be able to be used as two separate displays or as one giant display, and will feature a higher resolution than the current models. Other features may include an accelerometer, which could make gaming on the DS quite interesting, and another piece of information uncovered it that it will most likely feature a Tegra chip. We will most likely see the Nintendo DS2 launched at E3 later in the year, I guess we will just have to wait until then to get some details on what specifications it will feature.